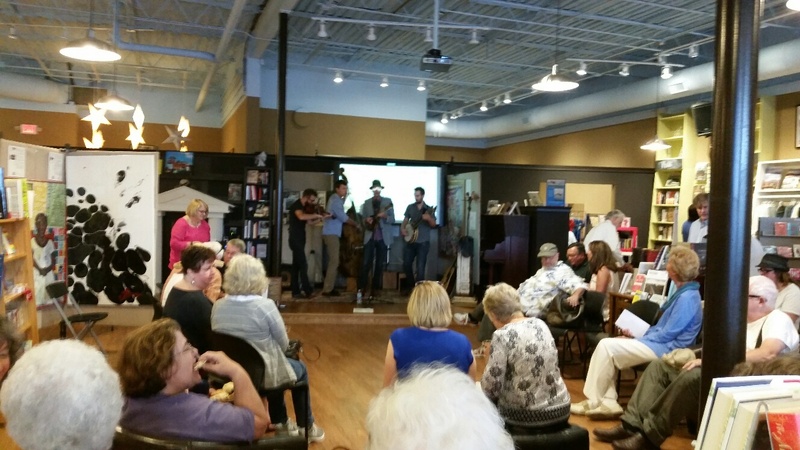 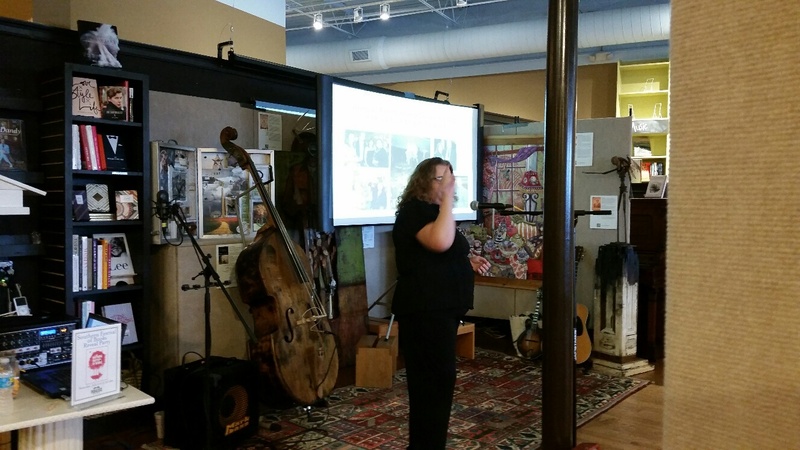 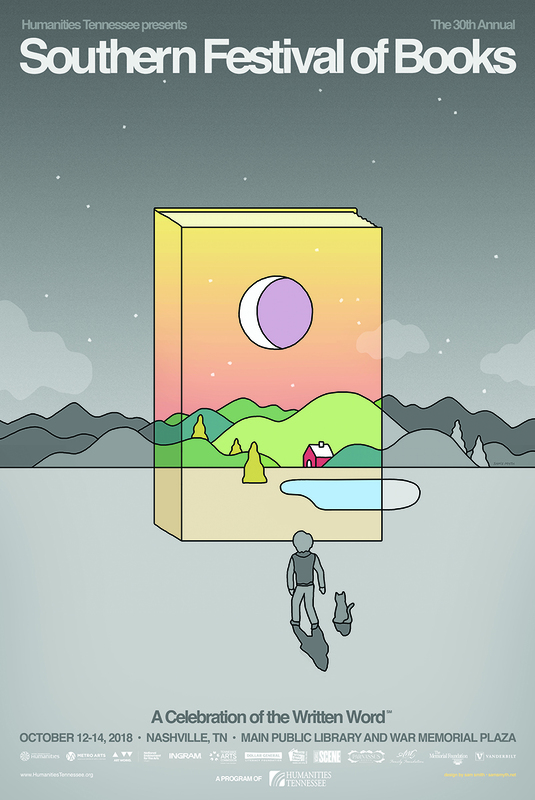 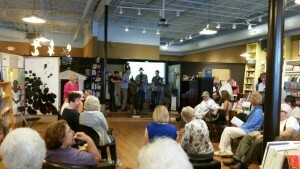 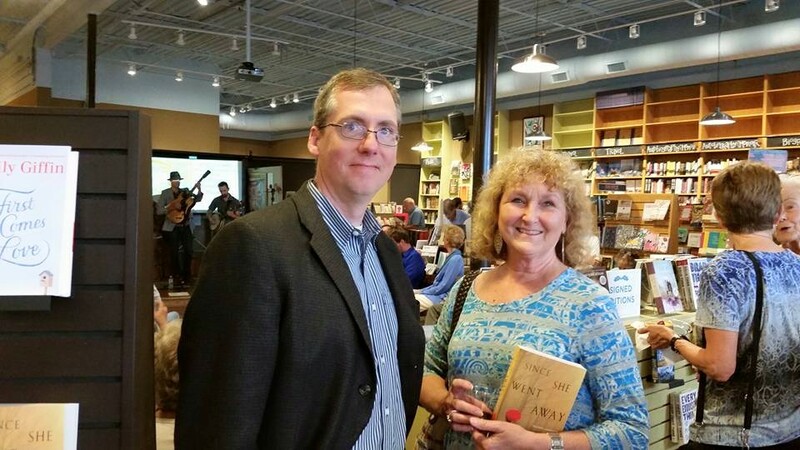 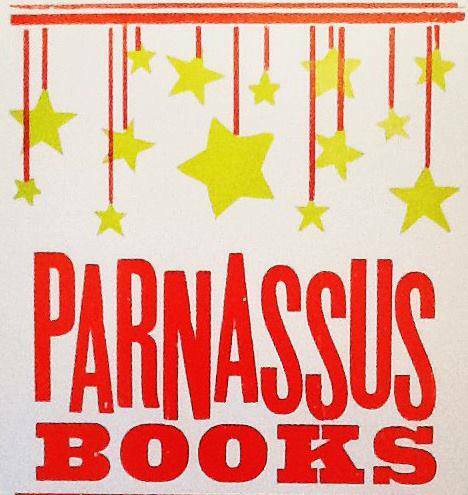 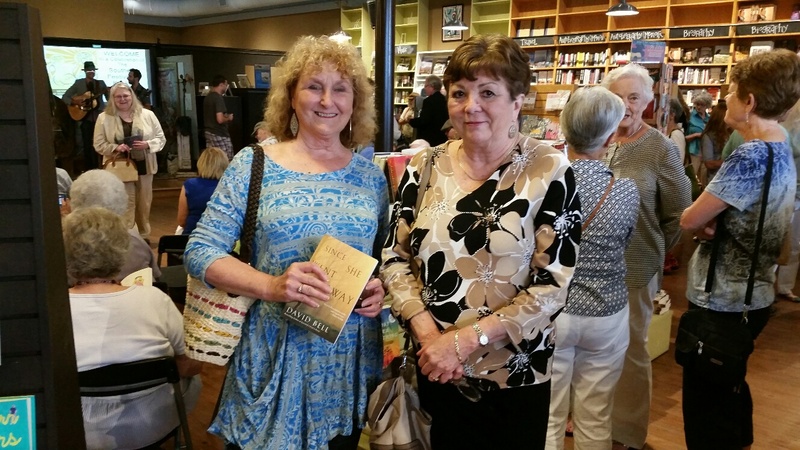 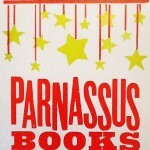 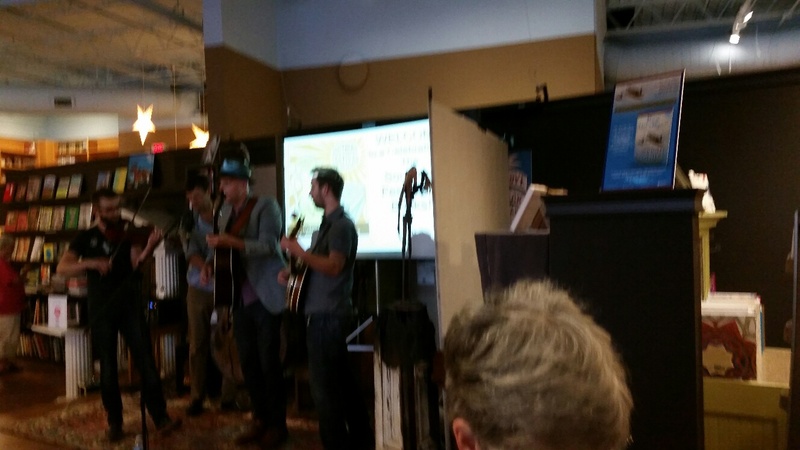 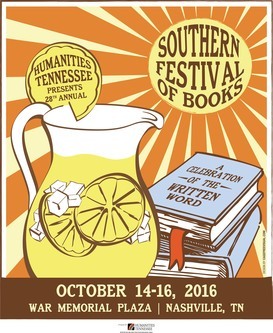 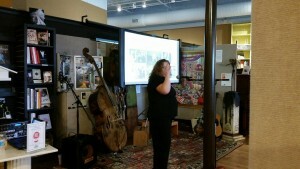 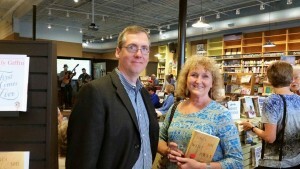 This year Humanities of Tennessee held the reveal party for the upcoming Southern Festival of Books at Parnassus Books in Nashville on July 9th. Serenity Gerbman, Director of Literature and Language Programs announces the authors for this year’s Southern Festival of Books with more yet to be added to the list. There was a band, wine, beer, lots of food, friends, and a fun time.